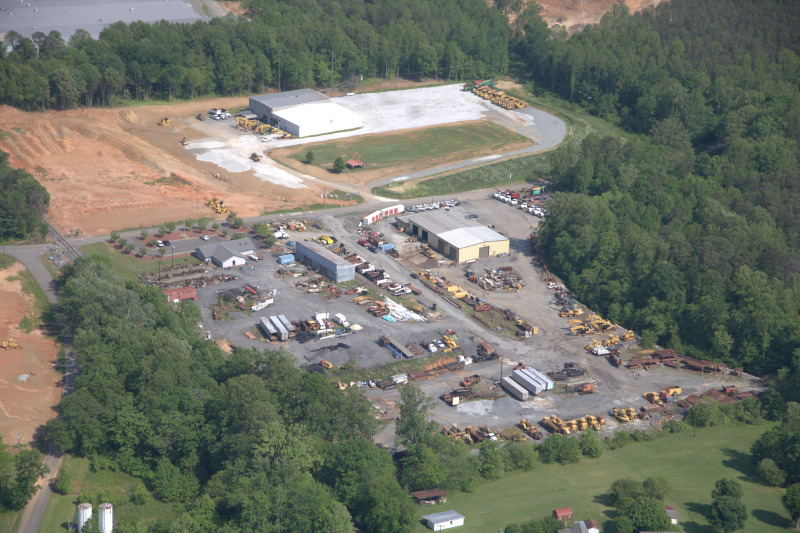 Jimmy R. Lynch & Sons, Inc. is a family owned general contracting company located in Pilot Mountain, NC. The company was founded in 1967 by Mr. and Mrs. Jimmy R. Lynch. The company’s broad expertise covers Aviation, Bridges & Culverts, Commercial & Industrial Buildings, Demolition, Environmental Remediation, Heavy Highway, Landfills, Pump Stations, Site Development, Treatment Plants and Utilities. The company has an unclassified and unlimited license in the State of North Carolina. company has continued to successfully complete its projects on time and under budget. The company has developed a reputation of completing the most difficult projects and providing a high level of comfort to construction designers and owners. The company is proud of its heritage and its position in the industry today. It is actively involved in the local community and is committed to aiding in the development of generations to come. Most importantly, the company is committed and owes all gratitude to its highest priority, its faith in God! Founded in 1967, J.R. Lynch and Sons, Inc. specializes in construction of the following types. © Copyright 2017 J.R. Lynch and Sons, Inc.© Copyright 2017 J.R. Lynch and Sons, Inc.